The Le Pic label was first used in 1996 to promote products exclusive to the fromagerie Hamel stores. The label was – and still is! – given only to products specially selected for their features, qualities, consistency in supply, and above all, deserving our best reviews. There is a story behind the Le Pic name. It started as a nickname used by some customers for the owners of the fromagerie Hamel, the Picard family. 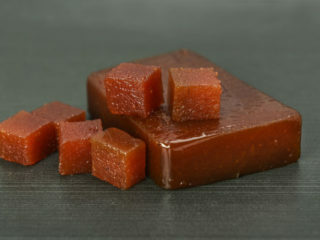 The first cheese to be labelled as a Le Pic cheese was a 4-years old cheddar. Initially, regular customers would call it the «Cheddar des Picard». The term quickly evolved into “Cheddar Le Pic”. The name stuck and was officialised in 1996 when the brand was introduced. Over the years, Marc and Ian Picard continually increased the range of Le Pic house-brand products. Today, the label has been awarded to some 50 products: cheeses of course, but also foie gras, crisp breads and rusks, fine oils, spreads, nuts, snack foods, and fruit pastes are now sold under the Le Pic label. All these products have been selected according to strict criteria in terms of quality, consistency in supply, and the team’s overall evaluation. 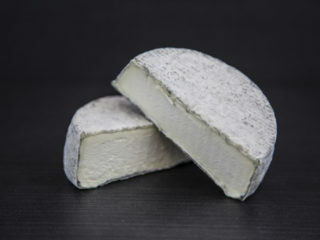 Some Le Pic cheeses receive special “treatment” from our master cheesemonger and ripener Ian Picard. Cases in point: the Maroilles ripened with beer, the PDO farmer Ossau-Iraty aged for 5 months, the Le Pic cheese fondue mix, the Épicurien, the Stilton aged with port for a month and only available for the Holiday season, or the unparalleled Pic Amour, a fresh unripened cheese covered with berries macerated in Sortilège liqueur. Would there be any other arguments to convince you of the extra care given to the Le Pic label products? 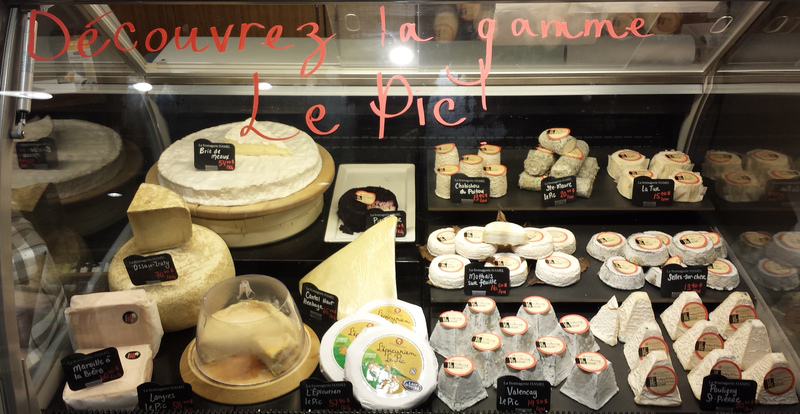 All Le Pic label products are exclusive to the fromagerie Hamel stores. Each and every product is assessed by the team and undergoes a taste testing evaluation to ensure it meets the label’s criteria. 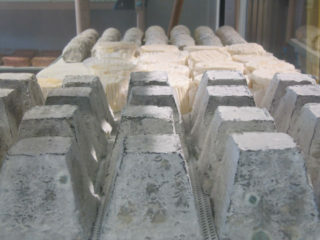 In some cases, some of the selected cheeses will be matured further in our cellars.